Have a question or comment for the Brewmaster? Click the button below and you may be featured in out next issue of Unfiltered! 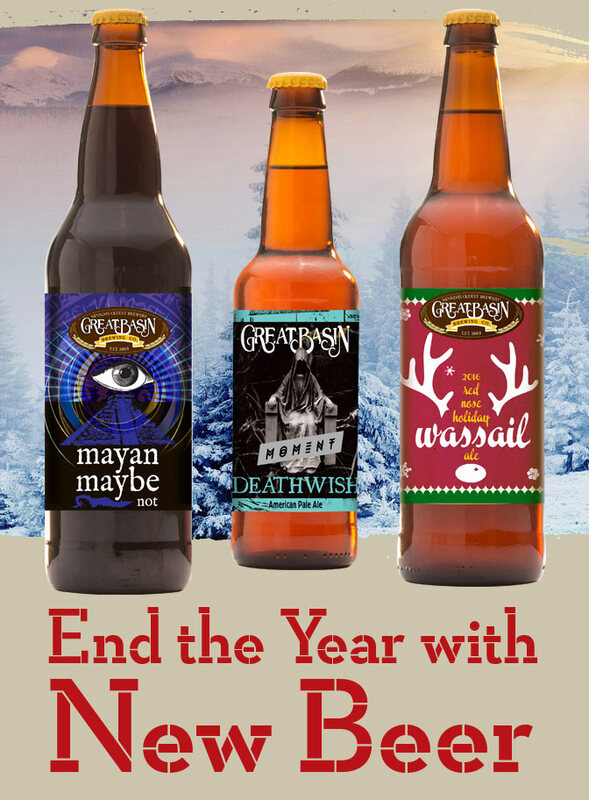 As 2016 comes to a close, we’re ending it with releases of our newest craft beers. Merry Christmas and a Happy New Beer! Our 24th edition of Red Nose Holiday Wassail Ale continues its sweet, malt-forward base. The spices we use have changed as we do year after year to include local honey, coriander, nutmeg, cinnamon, ginger, clove, curacao and sweet orange peel, maple, vanilla, anise seed, ginger, and apples accent this year’s holiday ale. A limited edition of only 400 - 22 oz. bottles will be available this season, each signed and numbered by our Brewmaster, Tom Young. Get your signed bottle beginning Sunday, exclusively available at our Reno or Sparks brewpubs. 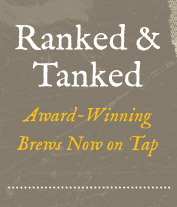 This brew is also on tap beginning today at both of our brewpubs. First brewed to celebrate the end of the Mayan calendar in 2012, this beer marries ingredients the Mayans cultivated – chocolate, jalapeño & habanero chiles, vanilla, honey, & maize with subtly-smoked malts. This brew pours a dark brown body with ruby highlights. It features aromas of chocolate, chilies, sweet caramel, and vanilla. On the palette, flavors of bittersweet chocolate, dark malts, spicy peppers with a hint of smokiness. Available on tap and in 22 oz. bottles where Great Basin beer is sold. This year, our collaboration brew with Moment Skis is making the jump to a year-round release. Deathwish is an American style pale ale that combines sweet caramel and toasty malt flavors which slay you with hop bitterness and pungent citrus hop aroma. On the palette, it’s hop-forward with roasted caramel & biscuit flavors with accents of herbal, floral, spicy & citrus hops. Available on tap today and in 6-packs where Great Basin beer is sold. With winter here and Mt. Rose Ski Tahoe among the first resorts to open up at Tahoe, we’re about to head back up to the mountain. We’re brewing our special First Chair Ale that will be served exclusively at Mt. 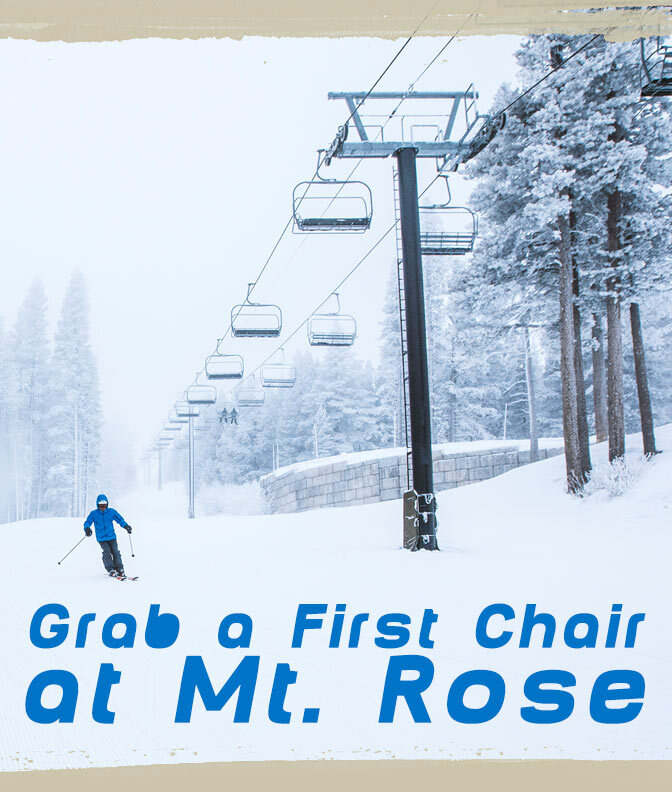 Rose Ski Tahoe (and our brewpubs) while it lasts. This year we’ve included a generous amount of fresh grapefruit to the brew. Of course we’ll also have some of our other favorites on tap also up at the resorts. Look for our brews to hit the resort about mid-December. We’ll be closing our brewpubs on Christmas Eve beginning at 4 pm through all of Christmas Day. We wish you and your loved ones a safe and very happy holiday! We’ll open back up at 11 am on December 26th. Ring in 2017 with friends, live music, and craft beer. 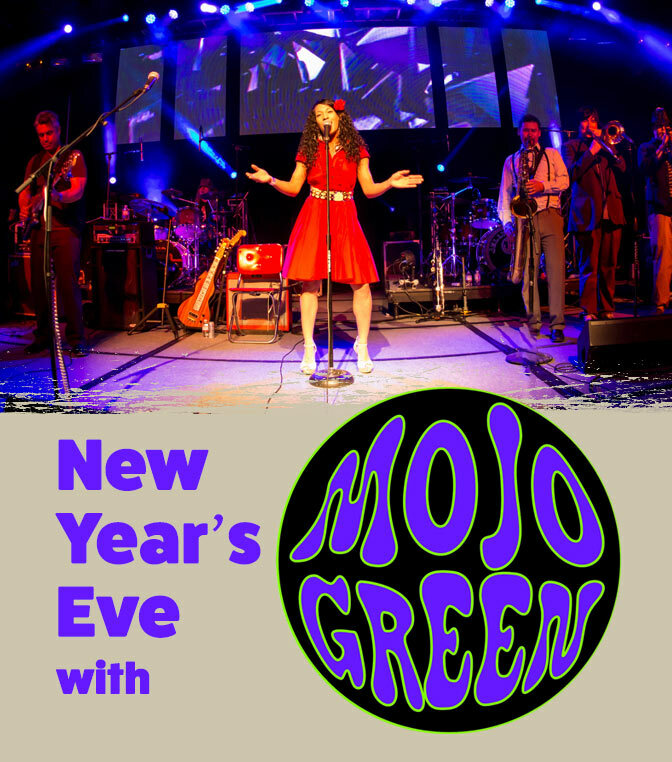 We’ll be saying goodbye to 2016 as we jam to the funk and soul music of Mojo Green playing at our Sparks brewpub. The whole party will be 70s themed so come dressed in your finest polyester! Tickets are only $24.20 (all fees included) along with a complimentary champagne toast at midnight. The show begins at 10:00 pm. Before the countdown begins come enjoy our New Year’s Eve Food Specials at both Reno and Sparks brewpubs. We’ll be featuring Prime Rib, Surf and Turf (steak and prawns scampi style), Portobello Raviolis, and many other delicious tastes. Come down to our Reno brewpub for a great meal before heading out for the fireworks or in Sparks come early and stay for the party! We’ve still got Football on at our both of our breweries on Sundays and Mondays. If you haven’t made it down yet, we have great deals during Monday Night Football on our brews for just $3 a pint* at both locations! On Sundays at our Reno location we have our signature brunch dishes served from 9:30am-2pm. Of course you’ll need something to drink too, that’s why we’ll have $2 mimosas, bloody marys, and pints of beer* from 9:30am-11am. From 11:00am-2pm mimosas, bloody marys, and pints of beer* will be available for just $3. Attention: All Browns fans are welcome to come root for the Brownies at our Sparks brewpub (The Dawg Pound) for every Browns game this season. It is the official meeting place for the Northern Nevada chapter of the Browns Backers. Go Brownies! Pints of beer are discounted during each game Browns game. *some beers may have an up-charge.